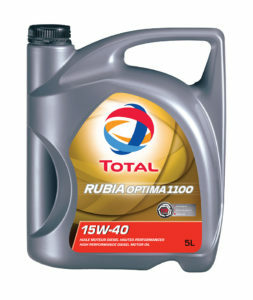 Total Lubricants has launched the new Rubia Optima range of lubricants for heavy-duty engines. Promoting cleaner and more efficient transport, this innovative engine oil is compliant with the new categories that were introduced by the API in December. The API has replaced the API CJ-4 service category which was established almost a decade ago and replaced it with two new categories, API CK-4 and API FA-4, to meet the stricter emission standards that are required to control greenhouse gas emissions. Heavy-duty vehicles now need to be fitted with cleaner and more fuel-efficient diesel engines. These engines need new, up to date oils and with the launch of the Rubia Optima range, Total is making available technologically advanced lubricants to customers in the Irish Market. The new lubricants found in the Rubia Optima range were developed through the Total Group’s continued investment and commitment to innovation. The Rubia Optima range will provide better engine protection and an unrivalled level of performance thanks to the complex formulations of the lubricants belonging to the range. They will not only minimize fuel consumption and improve oxidation resistance but will also help limit carbon dioxide emissions. Due to higher levels of oxidation resistance, they will allow the longest oil drain intervals authorized by the manufacturers. 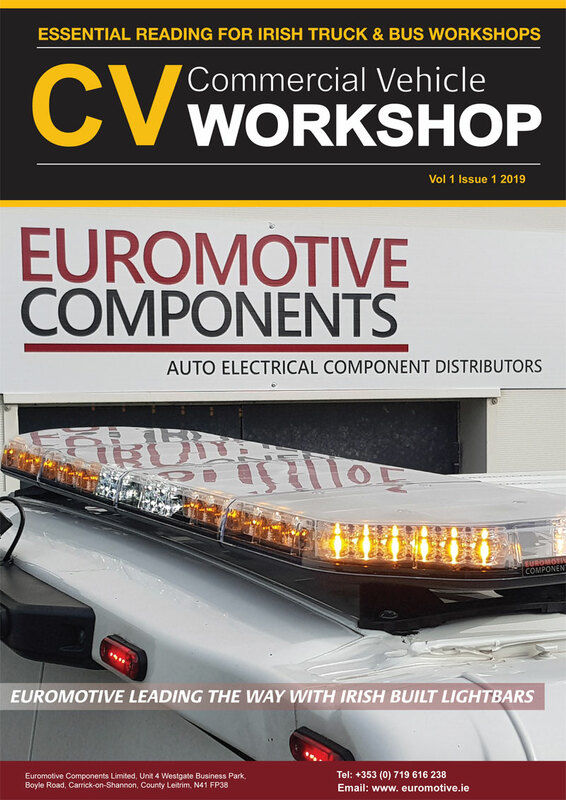 Rubia Optima 1100 15W-40 and Rubia Optima 1100 FE 10W-30: These products both meet the CK-4 specification, and the 1100 FE 10-W30 lowers viscosity, while offering fuel economy benefits. Rubia Optima 2100 XFE 10W-30 meets the FA-4 specification and enables extra fuel economy by reducing High-Temperature High Shear (HTHS) viscosity. It also has a limited backward compatibility because of its lower HTHS viscosity. Total has been working in partnership with some of the key heavy-duty original equipment manufacturers (OEMs) to create the new Rubia Optima oils. The benefits and performance supplied by this range deliver is highlighted by outstanding oxidation control, shear stability, oil aeration control, surpassing CJ-4 oils. A number of noteworthy OEMs including Cummins and Caterpillar implemented tests that highlighted the superiority of the Rubia Optima lubricants. During the official Cummins ISB engine test, Rubia Optima 2100 XFE 10W-30 formed a protective film between the moving surfaces of the tappet and cam that reduced wear by up to 56 per cent. The Caterpillar C13 test, which measures piston deposits at high-temperature points to the efficacy of lubricants. If there are no deposits, it means that the lubricant that is used allows an engine to perform at its optimum efficiency. Rubia Optima 1100 FE 10W-30 keeps engines up to 70 per cent cleaner than most oils on the market. The Volvo T13 test measures the ageing of oil among others by the variation in viscosity. The viscosity increase of Rubia Optima 1100 15W-40 is 83 per cent lower than the test limits. In addition to complying with the new norms, the Rubia Optima range offers customers the benefit of significant reduction in costs when it comes to fuel usage and the need for maintenance. Since the RUBIA range has a greater number of advanced approvals, even multi-brand fleets will need fewer products to meet the requirements of even the most advanced engines. The Rubia Optima range is available from Finol Oils today. Contact Finol today at 01-455 5484 or go to www.finol.ie to find out more about this innovative range.